Decorating is an activity loved by many people. You can decorate the place where you like to spend time in to feel as comfortable as possible. For example a patio or porch where you just like to hang out. But you have to know that a patio is not very private. 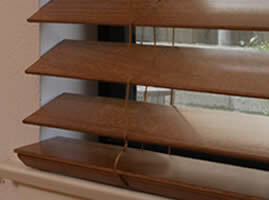 This is why you can combine the pleasure of decorating with the need for privacy by installing outdoor bamboo blinds. 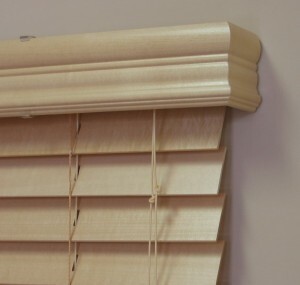 We chose bamboo because it looks more attractive than other materials used in blinds. 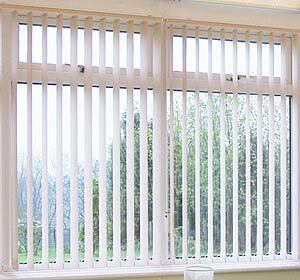 Bamboo blinds come in many varieties and below we are going to discuss about them. 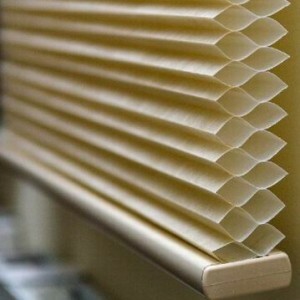 Probably the most common type of bamboo blinds is the roll up shades. 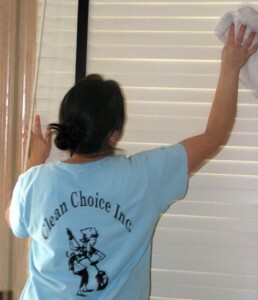 You can obtain your privacy with these classic blinds. 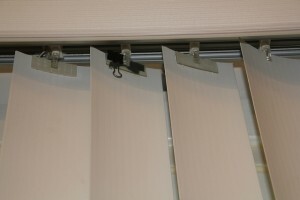 You can adjust the level of the blinds in order to allow light in or to completely block the exterior view. This can be done by maneuvering the pull cord. 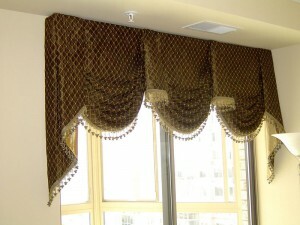 You can try many designs for this type of blinds and you can order them at custom sizes. 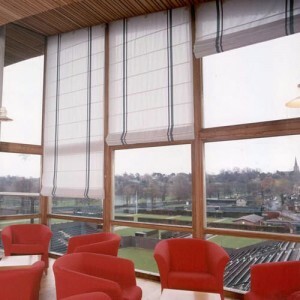 Bamboo blinds can be found in many styles and dimensions. You can find full-length bamboo blinds that are perfect for tall bay windows. The full size means that they extend all the way to the floor. 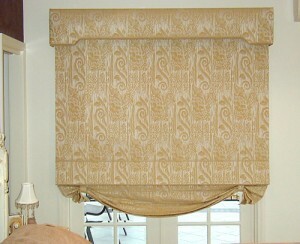 Other styles are full-length horizontal matchstick blinds, roman blinds and roll up bamboo blinds in any color. 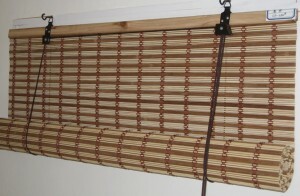 Some great full-length blinds are the vertical outdoor bamboo blinds. They are perfect for wide openings. You can gather the blinds on one side completely. 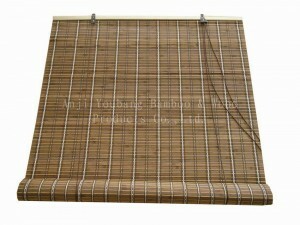 The Japanese styled half bamboo blinds are another type of outdoor bamboo blinds. They characterize by the fact that they extend only half way down the window. The problem with this is that they do not offer enough privacy. 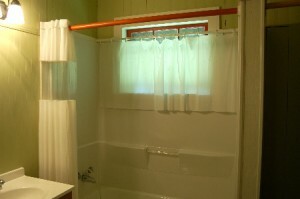 They could offer you the needed privacy if they are installed together with a deck railing. 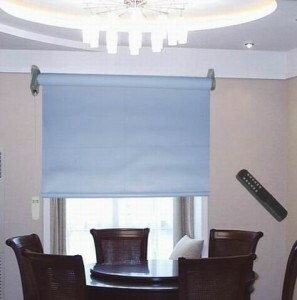 Because we were talking about privacy, you should consider the privacy bamboo blinds if you really want complete privacy. You have to measure the area you want to cover first because they are supposed to leave no free spots. 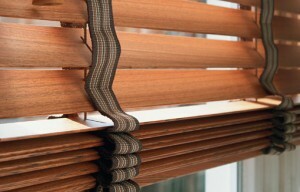 Another type that completely blocks the light but also has insulation properties is the blackout bamboo blind. 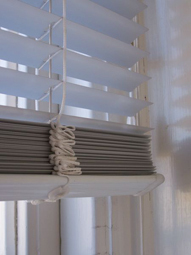 You can save a lot of money with air conditioning during hot summers with these blinds.